A clear sign that a new Volkswagen Golf is due in 2019 is the return of its long-running value-packed runout special, the Golf Match. 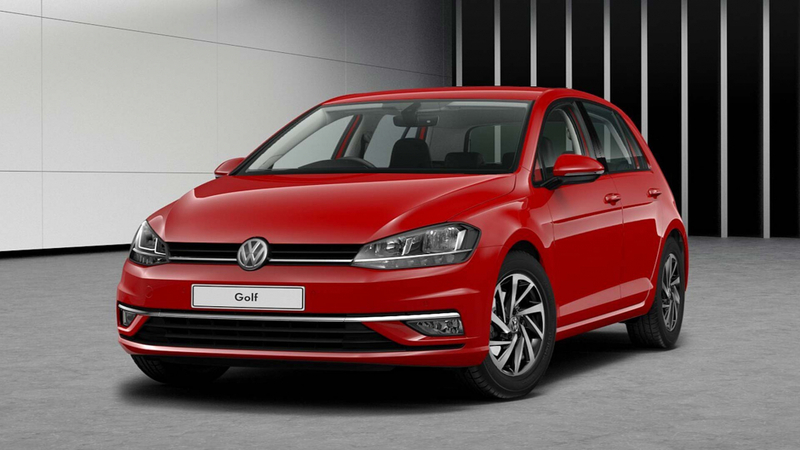 On sale now, with prices from £20,545, the Golf Match replaces both SE and SE Navigation versions in the line-up. Standard equipment includes a new type of 16-inch alloy wheel, front fog lights, tinted rear glass and Discover Navigation. Factor in revised list prices and Volkswagen reckons it will save customers more than £300. The Golf Match is offered in both hatchback, estate and Golf SV MPV guise: savings for the load-lugging wagon rise to more than £400 compared to the old Golf Estate SE. 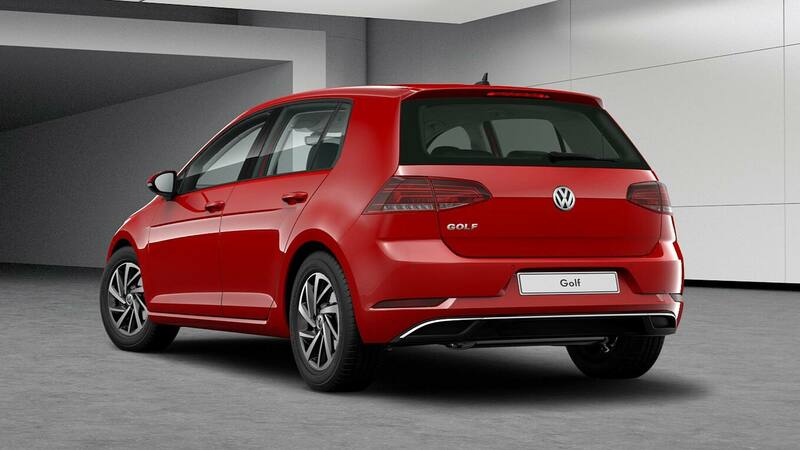 Engine choices for the VW Golf Match include 1.0 TSI 115, 1.5 TSI 130 and 150, 1.6 TDI 115 and 2.0 TDI 150. Deliveries are expected from January 2019.